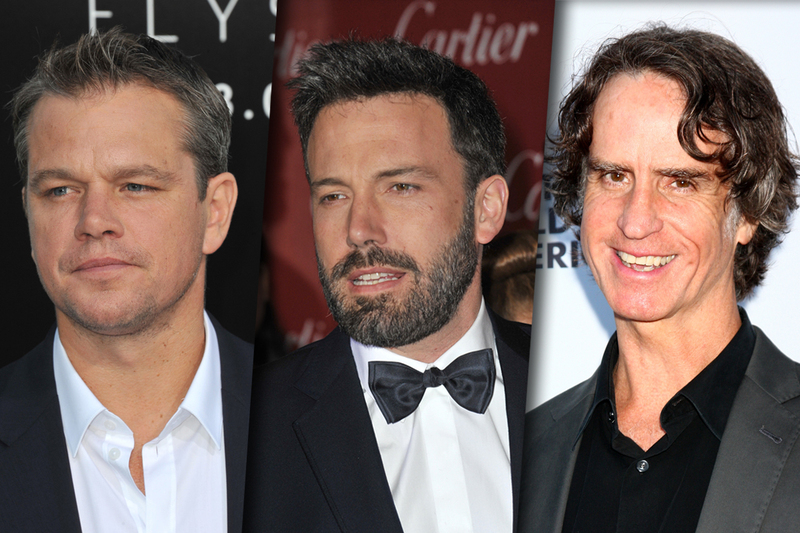 Matt Damon, Ben Affleck to Make Yankees Wife-Swap Movie. NeHollywood.com The million dollar question here guys is Are you going to shoot this in your Back Yaard? ?